REGISTRATION CLOSES 22nd of April 2018 -> REGISTER HERE NOW! Professional Learning International are bringing together three leaders in the field of Early Years education giving you the opportunity to dive deep into best-practices that support the natural developmental needs of young children. Over the course of the weekend, you will have the opportunity to listen to two keynote presentations and then work in smaller intensive groups to learn from, ask questions and engage with Alistair Bryce Clegg, Dr. Jo Fahey and Martin Pace. When it comes to engaging children in the learning process there are three little words that articulate it perfectly: Thrill, Will and Skill. If there is no ‘thrill’ for children in their environment or activity, then they will not have the ‘will’ to really engage in the learning process. If they don’t have the will to engage then they will not acquire the skills that they need to equip them to reach their full potential. ‘Thrill’ doesn’t always have to mean a big event. Thrill comes from children’s interest, from finding something, however small that makes them want to find out more. If we provide opportunities for thrill and then follow where the interest takes us, that is where the learning lies. From ‘dragon-catching’ to discovering the ‘magic’ of science, Jo will share stories from children which show how they create, imagine and are agents in their own learning. Given the devolved nature of play, whereby children have — and need to have — ownership, documenting and interpreting what happens can be challenging for educators. In this keynote, Jo will outline ways in which educators can document children’s play and playful learning to make the learning explicit, as well as ways in which children can be supported to document their own learning. If we make available to children varied tools for mark-making, drawing and writing, then they will use them in their play, research or indeed for whatever purpose they choose. Likewise, if a variety of texts are available children will use them for their own purposes. In this workshop Jo will engage you in ideas around creating a culture where we tap into the great ‘funds of knowledge’ that children have about literacy and numeracy. Furthermore, Jo will outline the different ways that teachers can position themselves in relation to children’s imaginative play – paving the way to supporting and enriching it. For Continuous Provision to be really effective, we need a planning system that promotes high-level attainment by capitalizing on children’s high-level engagement. Rather than pulling children out of the provision to do an ‘activity’ to challenge them, the adult needs to go into the provision and ensure that resources and interactions facilitate the challenge. This can be a huge shift in practice for some practitioners, but it is one that is well worth making. Regardless of how good you are or how exciting your activity seems to you, there will be children who are far more motivated by doing other things. You need to seek out their area of motivation and capitalize on it. 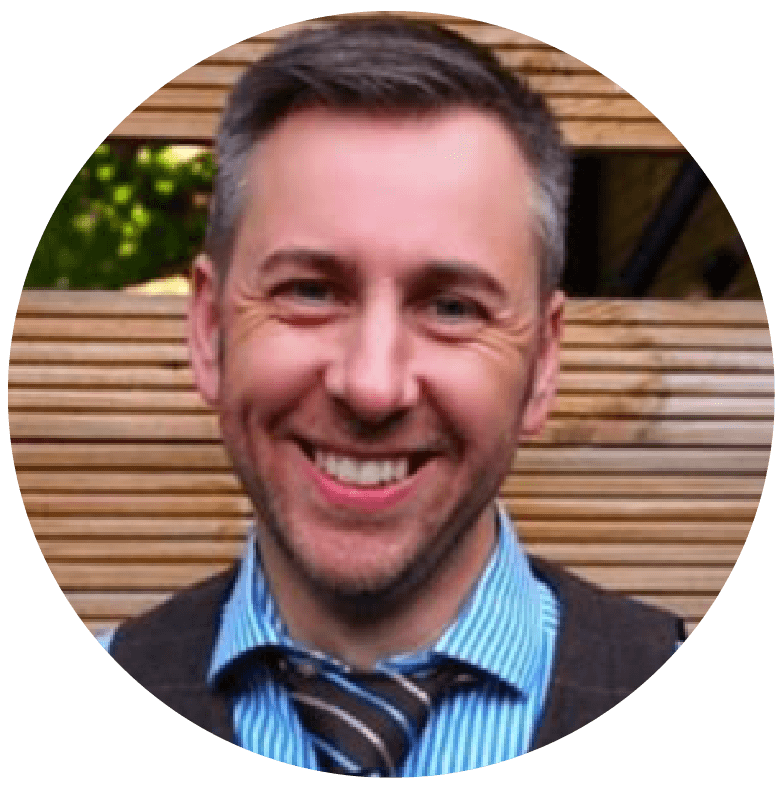 Part 1 – Martin will describe the professional journey he and his colleagues have been on drawing inspiration from the Reggio Approach and working with children on a project-led basis, including their work in the outdoors, over the last 11 years. This will include the critical steps in developing their pedagogy and examples of their work. Part 2 – ‘Big Build’ practical workshop – highlighting the use of copious amounts of simple materials and the role of the environment to support experiences. Part 3 – The trajectory of a project – Martin will give examples of project work and discuss the concept of Reflections’ annual focus and documentation and how both can support educators’ professional development. After teaching in a number of schools in the United Kingdom, Alistair became Headteacher of three-form entry Infant school and Early Years Unit in Cheshire where he spent 10 happy years. Towards the end of this time, he established a consultancy career specializing in the education of children in the Early Years and left Headship in 2009 to set up ABC Does. Most of Alistair’s time is spent working with practitioners in individual settings or as part of larger projects with various Local Authorities in the UK. He also runs conferences and delivers keynotes both nationally and internationally. I’ve written for various magazines and other publications and working with Bloomsbury have published over 20 books. Alister is passionate about inspiring children to reach their potential and equipping practitioners with the skills and enthusiasm to achieve this. Check out Alistair's podcast here. 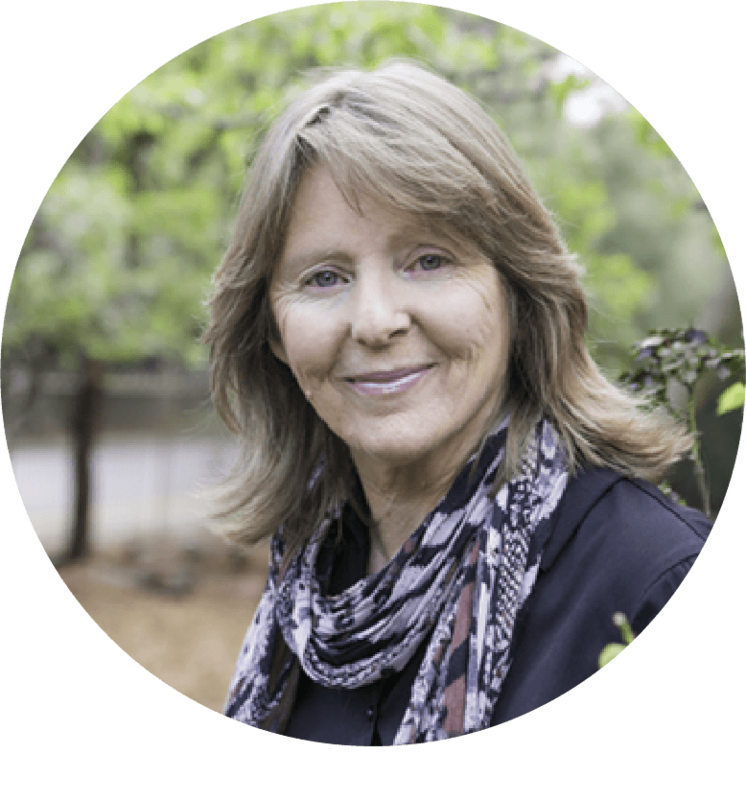 Dr. Jo Fahey has over thirty years experience as a teacher, researcher, curriculum writer and workshop leader in Australia, Asia-Pacific, Europe and the Middle East. For many years Jo has alternated between teaching in schools and kindergartens, working in the university sector and leading professional learning for educators K to 7. While teaching in international schools in the 90’s, Jo became a curriculum developer for the International Baccalaureate Primary Years Program, with special emphasis on the early years. On returning to Australia she conducted extensive research in schools, leading to a doctoral dissertation. This, in turn, led to the publication of a book, “Ways to Learn Through Inquiry: Guiding Children to Deeper Understanding”, published in 2012 by the International Baccalaureate. With her passion for teaching and learning, Jo has always maintained a strong presence in classrooms. By returning to teaching at frequent intervals, Jo understands the day-to-day joys and challenges that educators encounter. Jo is a strong advocate for children, especially when it comes to providing time and inviting spaces for play. She believes that children are capable and competent and have a great need for expression. Jo lives in Adelaide, Australia with her husband, Kelvin, and their two sons. Check out Dr. Jo Fahey's podcast here. 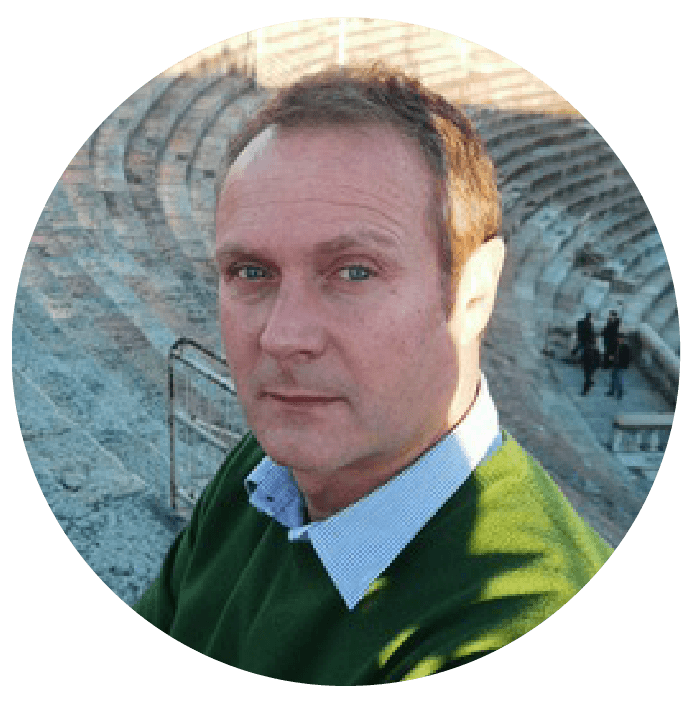 Martin has attended ten study tours of the pre-schools of Reggio Emilia since 2003 and is part-way through an MA in Early Childhood Studies. He is jointly responsible for overseeing pedagogy at Reflections. Martin is the author of, I Love Forest School: Transforming early years practice through woodland experiences, published by Bloomsbury in 2014. He is a regular conference speaker on topics including: Reflections’ project work; drawing inspiration from the Reggio Approach; Forest School & risk in children’s play; and children’s creativity. Since 2011, Reflections has offered two Professional Development Days each year for early years and primary educators which have been attended by over 3000 delegates from 16 countries. Reflections publishes works by educators and children at the nursery, with titles including: Crocodiles; Light Everywhere; 3D Work; The Fire Monster- A story for children by children; Storying; The Revolutionary Baby; Homely; From Bacteria to Galaxies; The Line Creature and From Space to Space. Check out Martin's podcast here. The workshops will be held at The International School of Luxembourg, 36, boulevard Pierre Dupong, L-1430 Luxembourg, Grand Duchy of Luxembourg. PLEASE NOTE: The postal address, 36 boulevard Pierre Dupong, does not actually correspond to the geographic location. Please be advised parking is not available on campus, parking is available at the Fischer Parking Bouillon directly across the road from the school. Both Hotel Pac Belle Vue and Hotel Parc Belair are approximately a 20 minute walk to the International School of Luxembourg. Keep left, take the underpass, then turn left at the second traffic light (Merl-Belair). At the first traffic light, cross the A4 access road and make a sharp left onto the slip road which provides access to the campus. 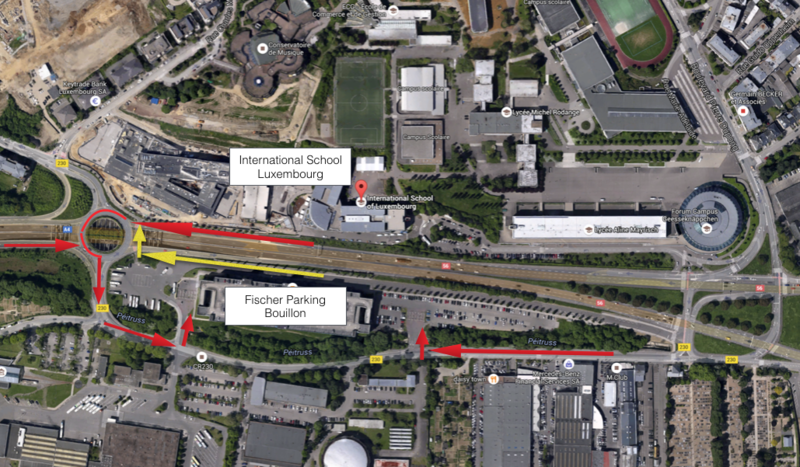 Turn right at the next traffic light and follow the small road past Lycée Aline Mayrisch to our parking lot at the end. This workshop is confirmed you can go ahead and book your travel. We do not refund fees. However, you may send a different participant from your school in your place if necessary. If this occurs, please email workshop organizers to inform them (rachel_french@prolearnint.com). Drinks provided Friday evening followed by a Coffee Break and Lunch Saturday and Sunday.